Andrew Lawrence’s dark, musical comedy landed him a place in the final of So You Think You’re Funny? in 2003, and won him the BBC New Act of the Year Competition the following year. 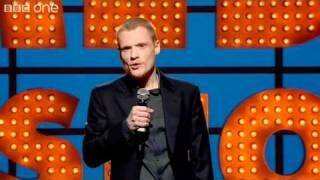 His debut Edinburgh show in 2006 was nominated for the if.comedy best newcomer title, and his 2007 follow-up nominated for the main award. Nominated for best headliner in the 2010 Chortle Awards. We do not currently hold contact details for Andrew Lawrence's agent. If you are a comic or agent wanting your details to appear on Chortle, click here.